Let Moonwalk Man be your party and entertainment mission control center. 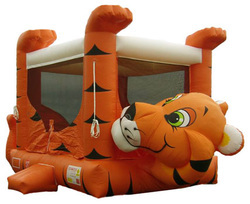 We are a full service company featuring bounce houses, interactive inflatables, dunk tanks, concessions, tables, chairs and tents. 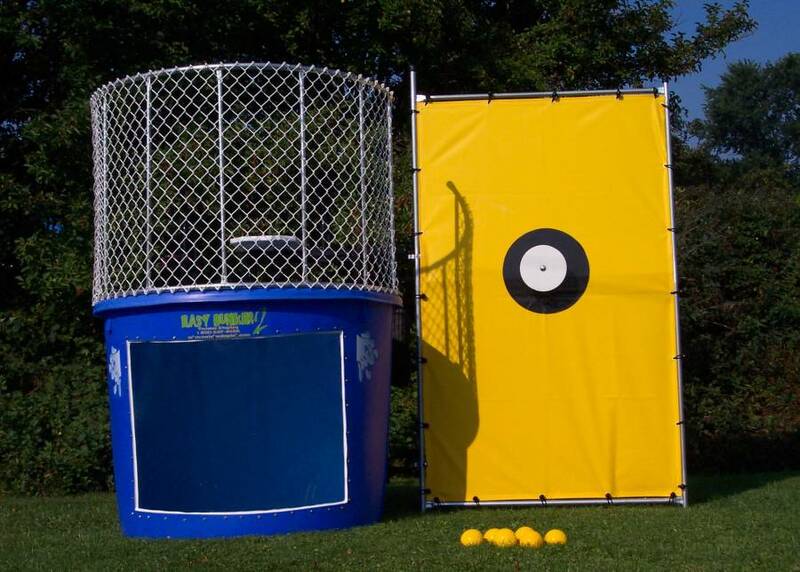 Whether you're hosting a birthday party, family gathering or a carnival, we have what you need. We won't just make your party unforgettable, we'll make it out of this world! 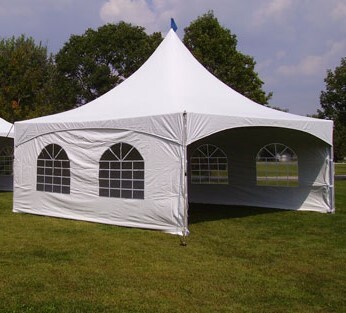 Serving Genesee, Saginaw, Midland, Bay, Arenac, Shiawassee, Tuscola, Lapeer, Livingston, and Oakland Counties. Engage your kids in hours of bouncing fun with our moonwalks, which come in a variety of fun colors and themes for every party need. 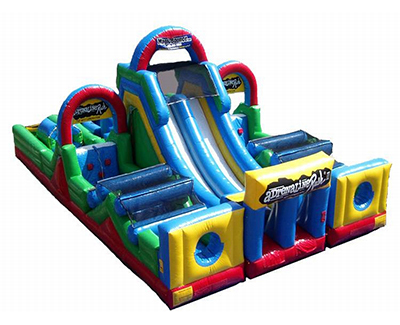 Slip, slide, bounce and compete with our interactive inflatable line. 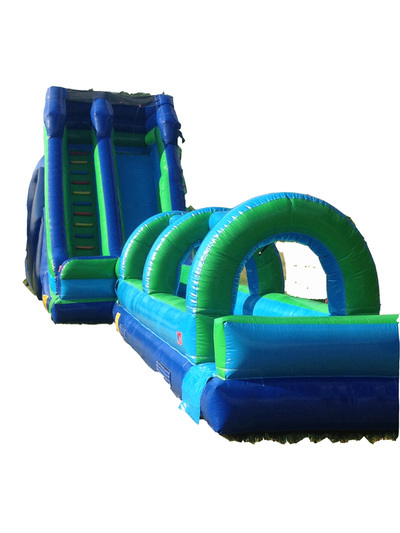 We offer everything from giant slides to obstacle course fun. 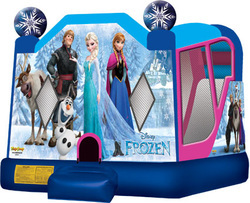 ﻿Are you looking for more than just a bounce house? 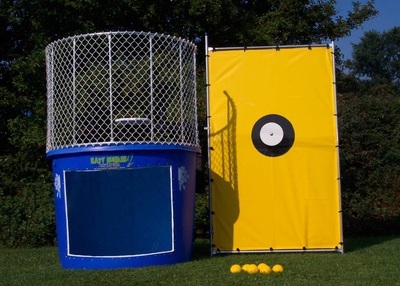 How about a combo with a slide and basketball hoop for fun too? Check out our brand new combos.